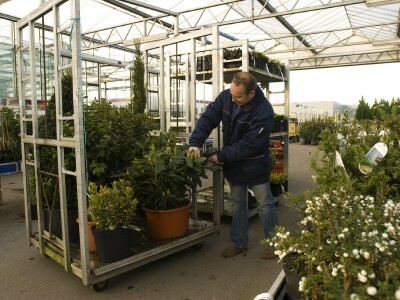 Garden Plant is a complete trade centre for arboriculture products. 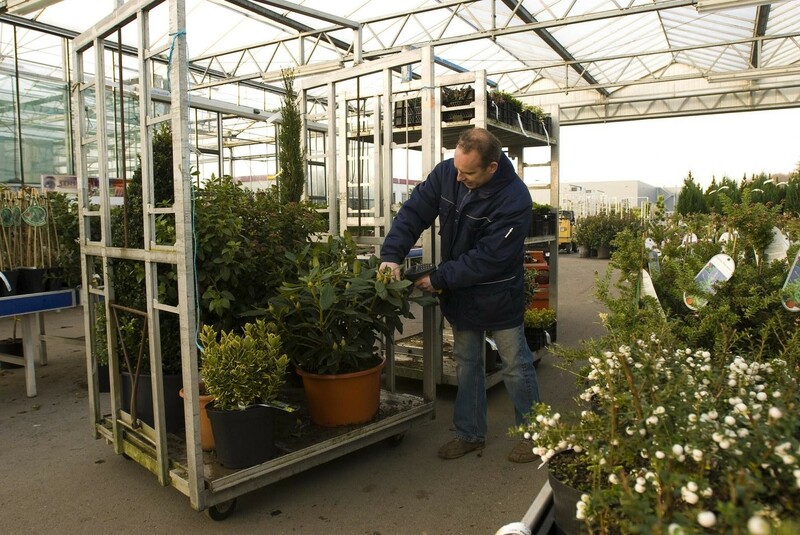 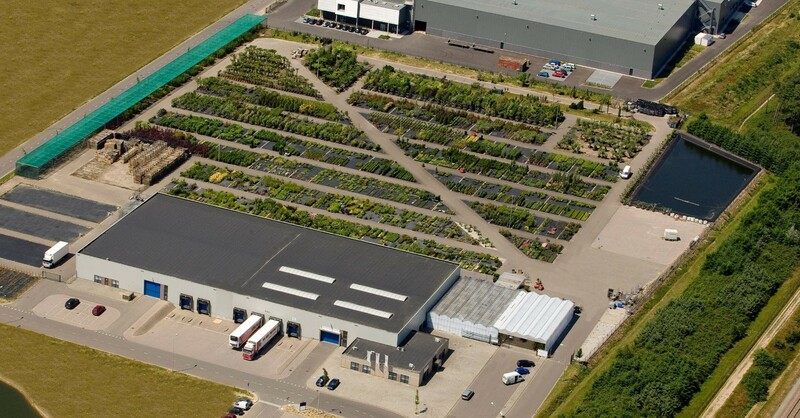 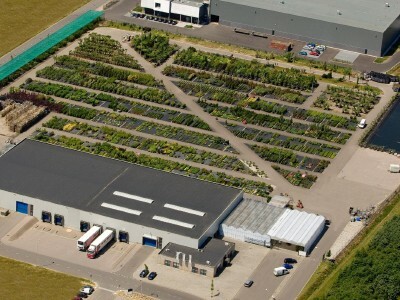 The 33,000 m2 Cash & Carry site features an exceptionally wide range of garden plants. 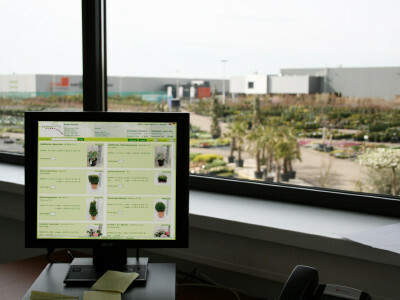 Alongside products from Dutch growers there is also an extensive choice of Mediterranean plants. 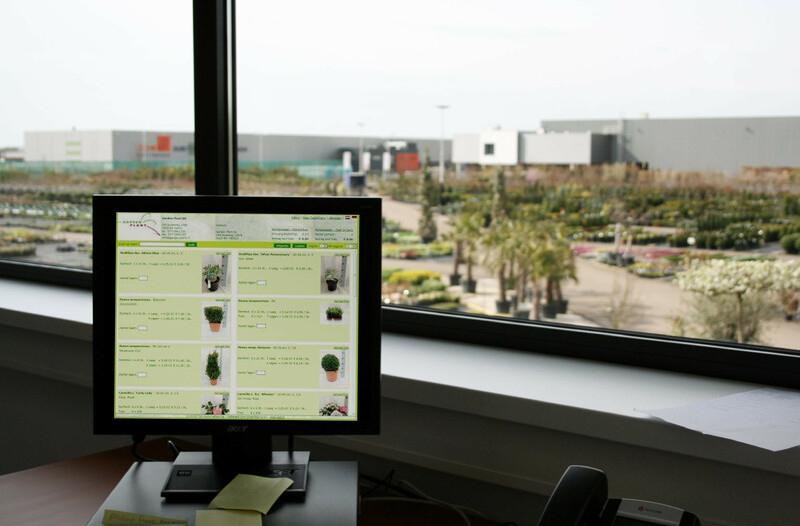 In addition to the Cash & Carry, Garden Plant can also act directly as your agent, and offers online stock and a webshop. 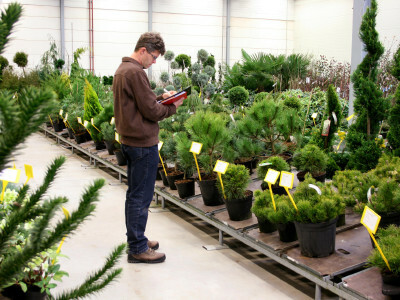 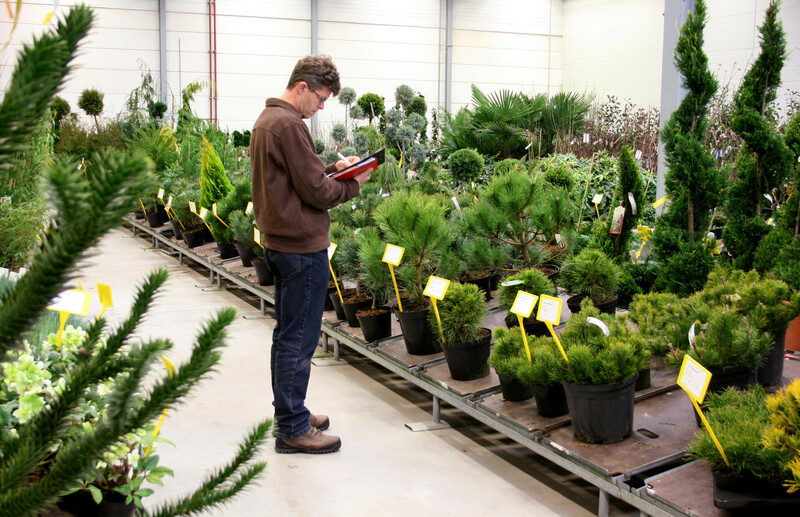 Garden Plant also organises an ordering trade fair 5 times a year.